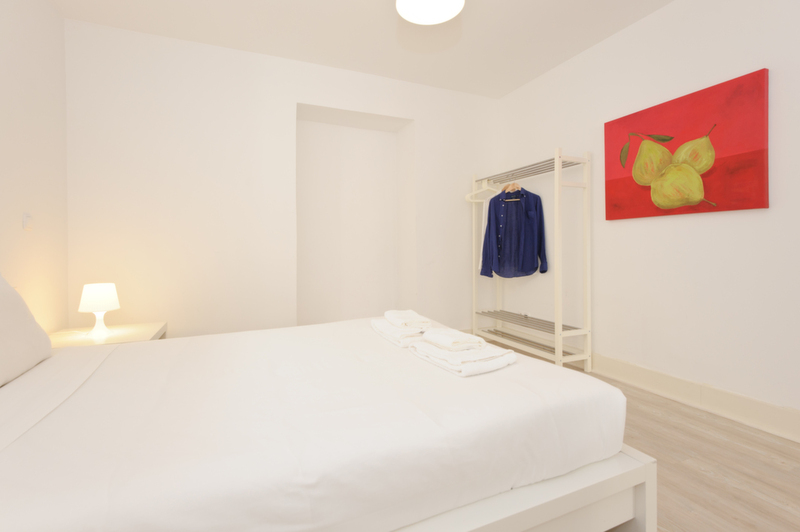 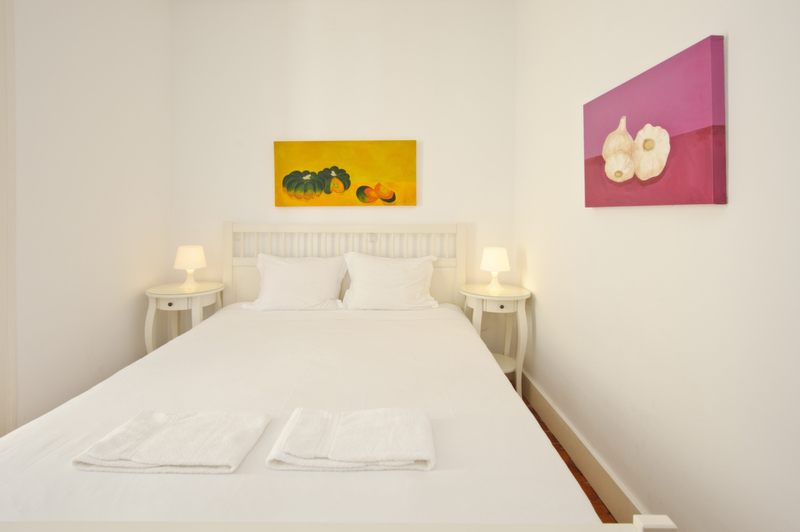 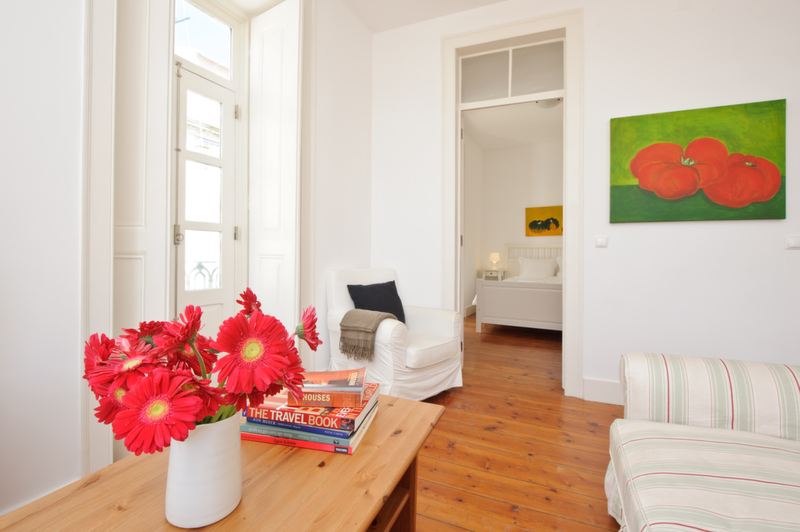 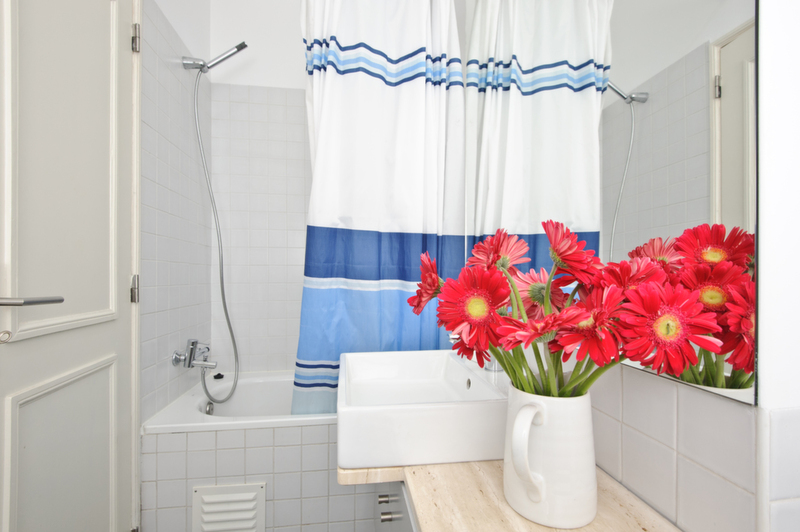 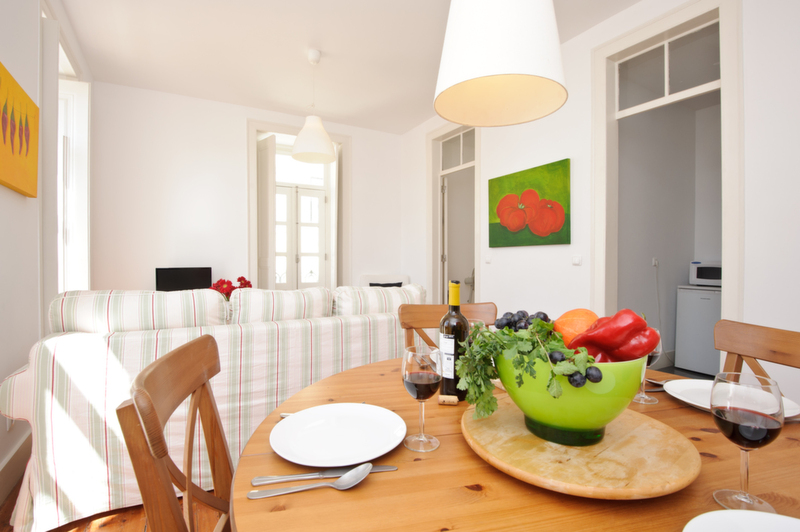 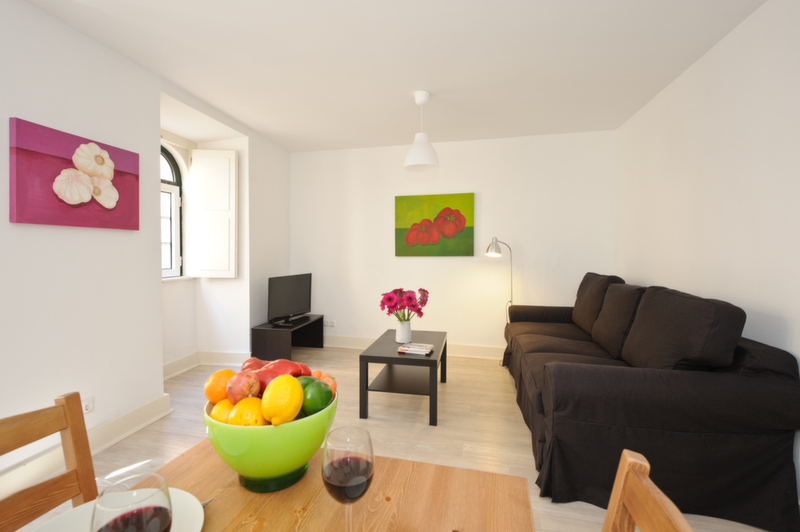 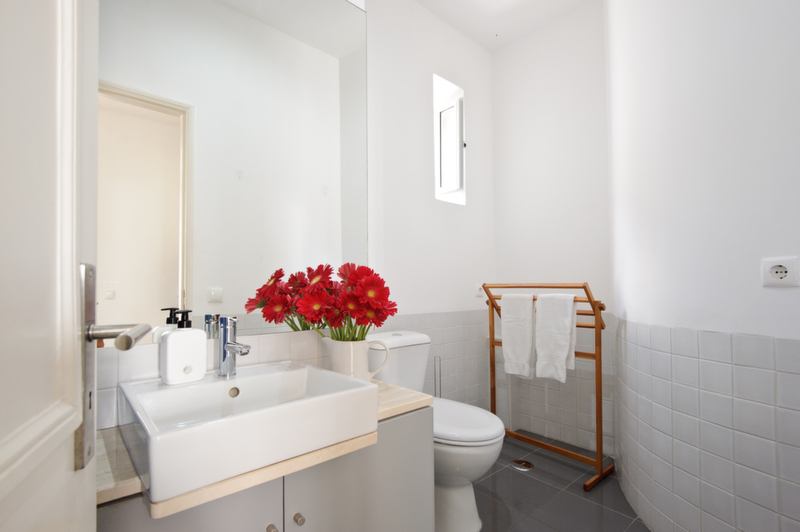 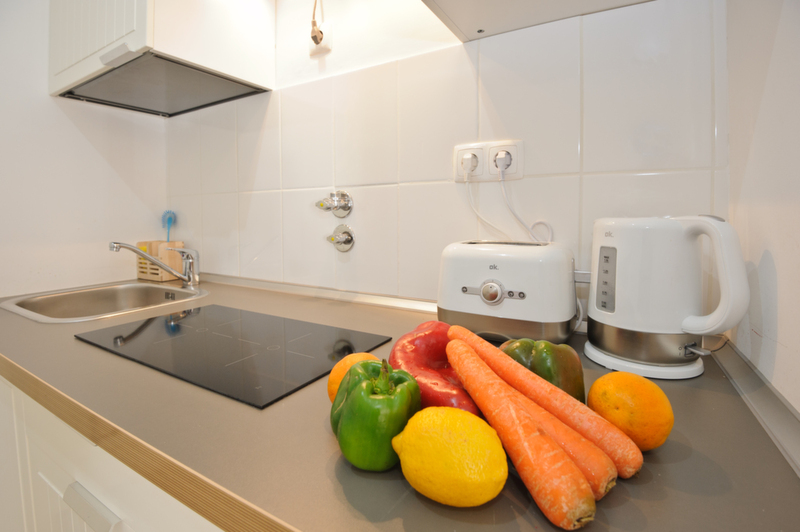 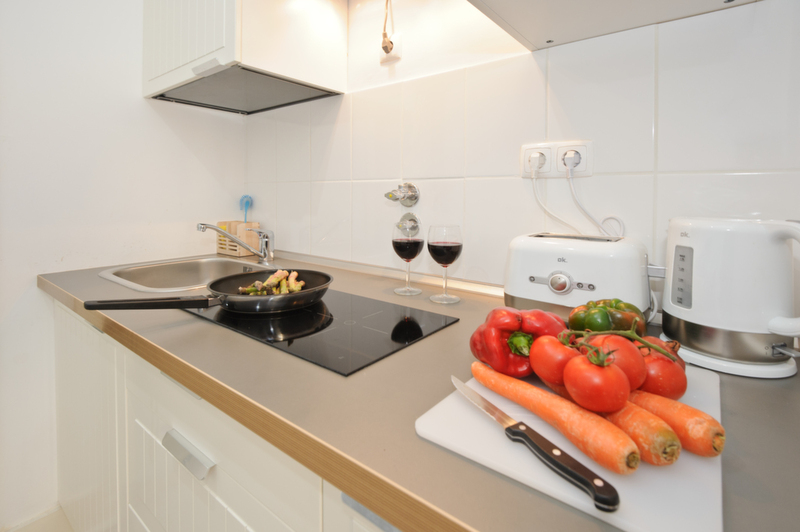 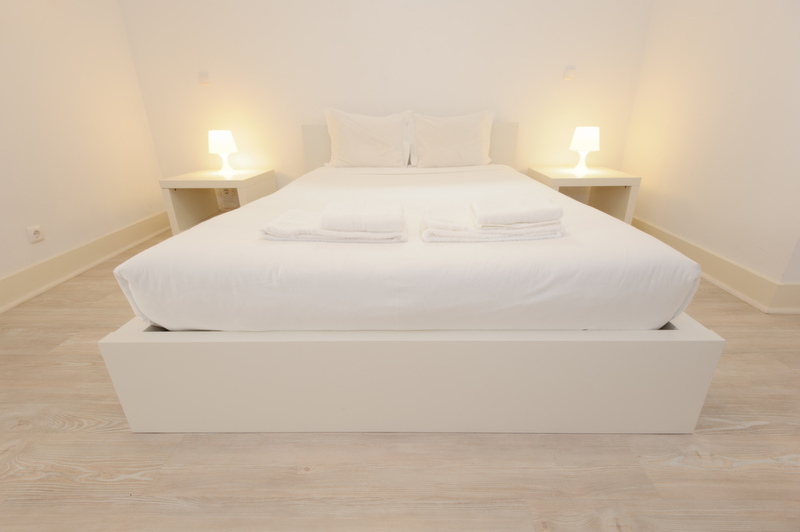 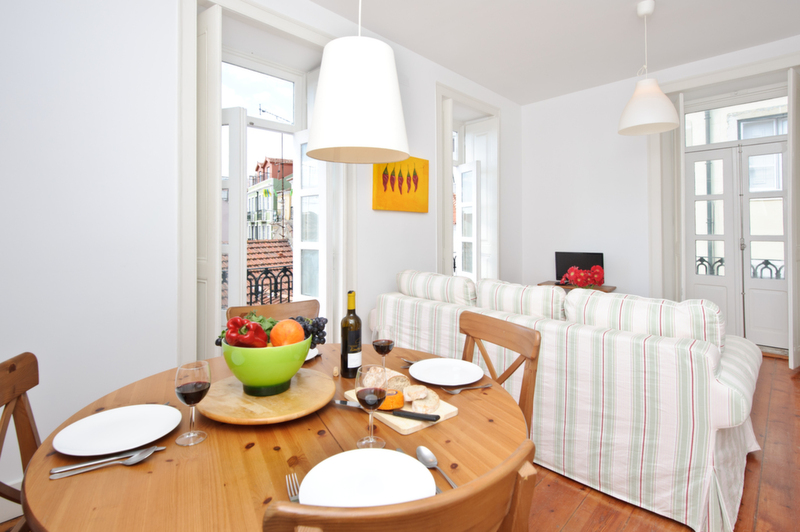 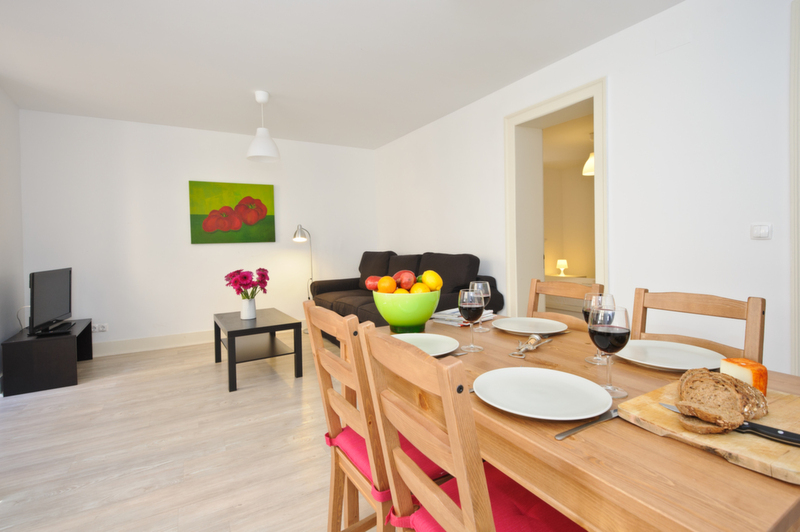 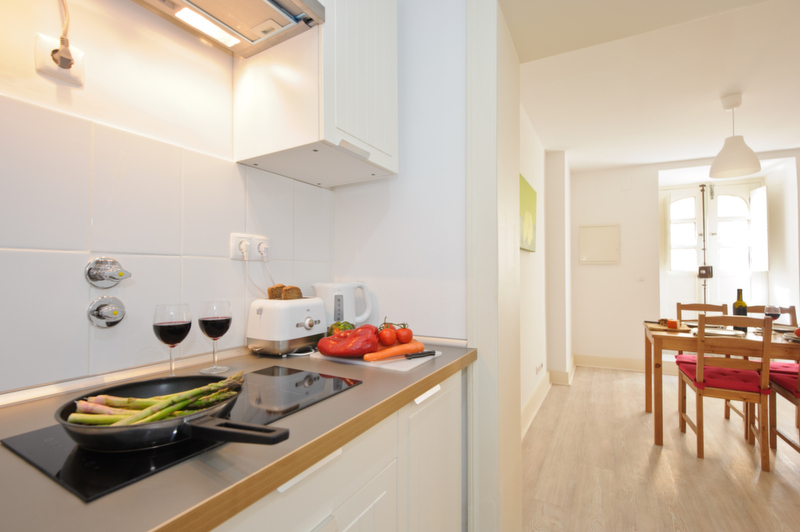 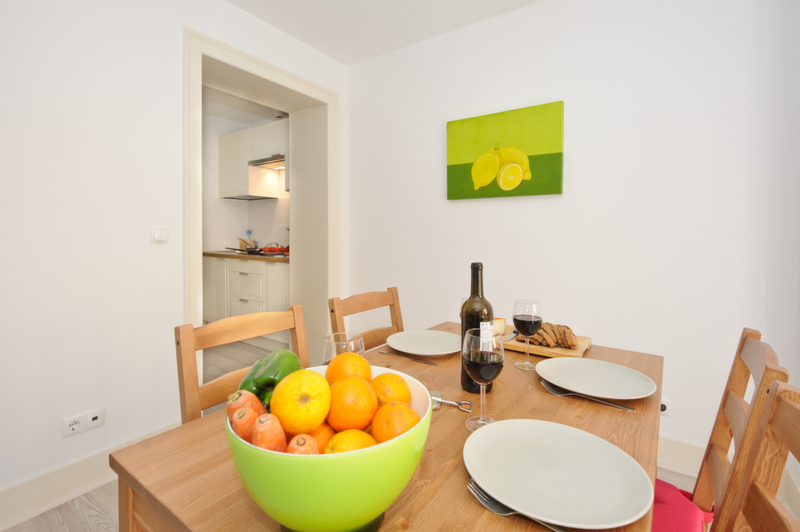 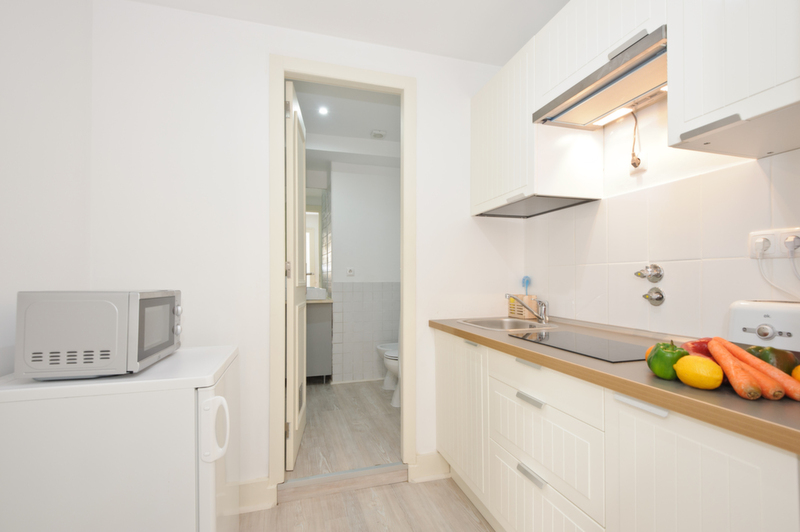 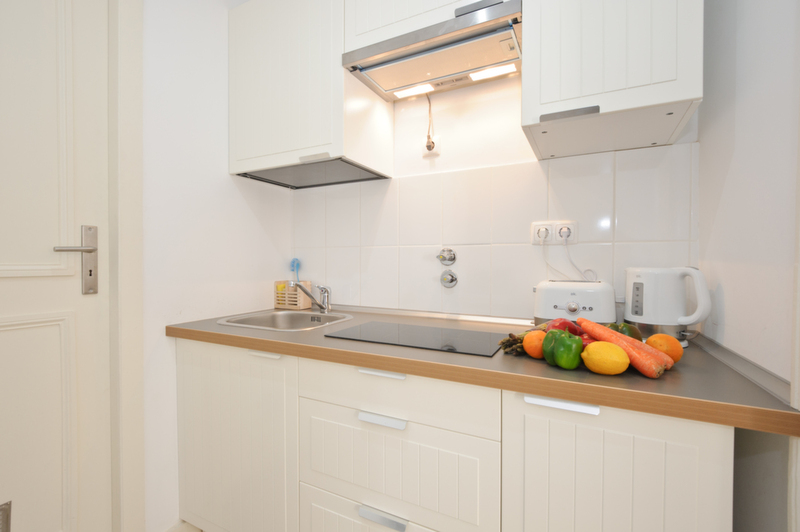 Enjoy a stay in a typically Portuguese residence located in the centre of Lisbon at Casa Madragoa Apartments with its 6 comfortable, very well decorated apartments in a renovated building. 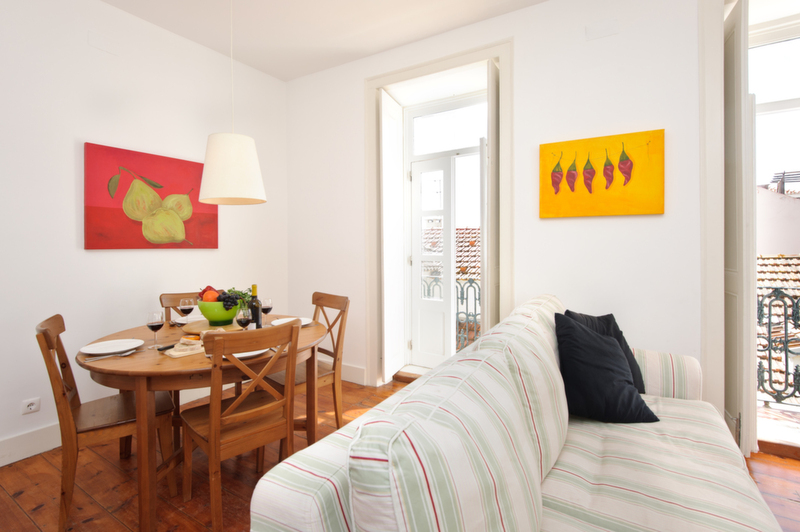 Madragoa is a traditional neighbourhood with narrow, winding streets where you can feel its history and discover lively restaurants and little local shops. 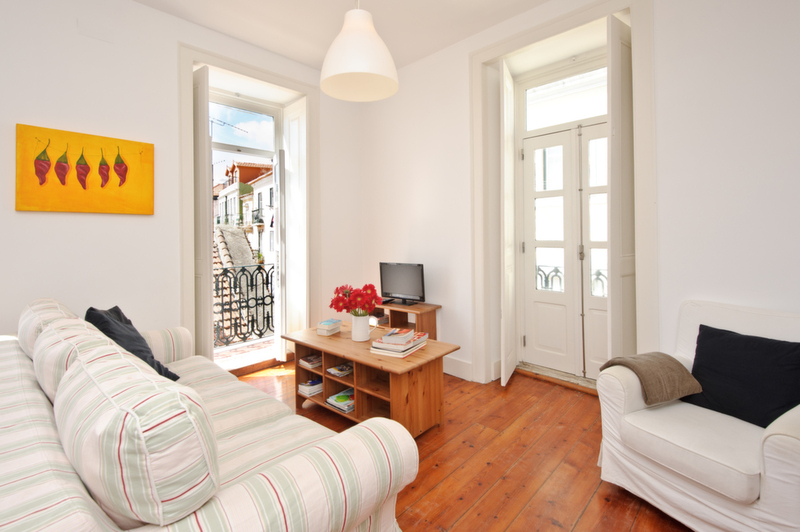 Other historic neighbourhoods are yours to be discovered too, such as Bairro Alto and Chiado as well as the whole city centre which you can reach in just 20 minutes on foot, not to mention the banks of the Tagus River. 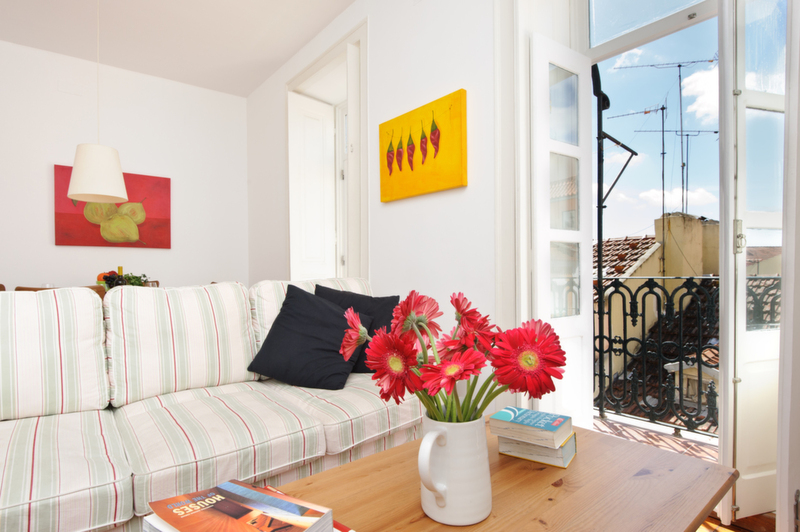 You can visit monuments such as the Belém Tower, the Jerónimos Monastery and many other places of interest in Lisbon, getting around on public transport (Rato metro station is 500 metres from the accommodation).